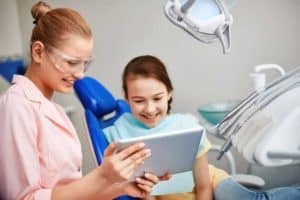 Dental offices are becoming equipped with many new and improved technologies these days that make dental treatments faster, easier, and more comfortable. Technology also makes treatment procedures more reliable, effective, and efficient. This is very beneficial to the patient especially considering the link between your dental health and overall health. 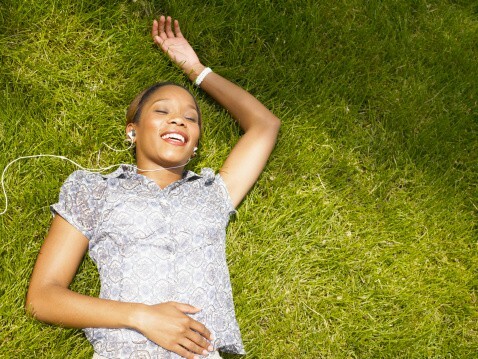 Keeping your mouth, teeth, and gums healthy benefits the health of the rest of your body. Some everyday dental technology found in dental offices today includes computers, digital cameras, intraoral cameras, digital radiography, and dental lasers. When you think of going to the dentist, do you imagine a cozy, soothing feeling, like being at the home of a close friend? Chances are, you picture a cold, sterile office fool of intimidating dental equipment. But Wager Evans Dental is different. Dr. William Wager and Dr. Brian Evans provide patients with a warm, inviting environment equipped with the latest dental technology.